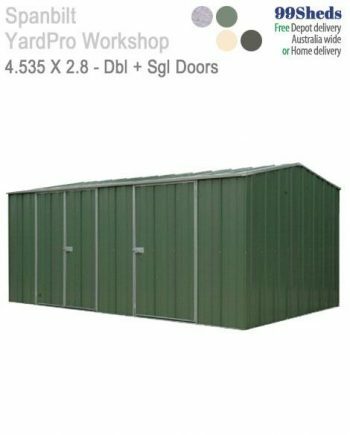 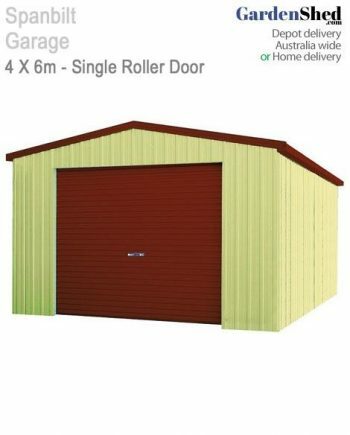 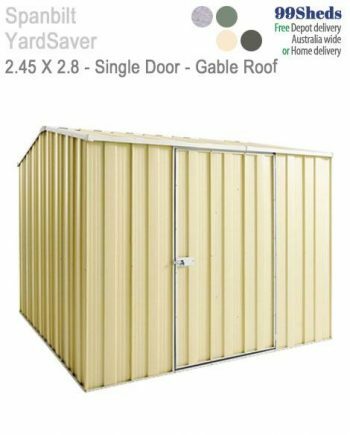 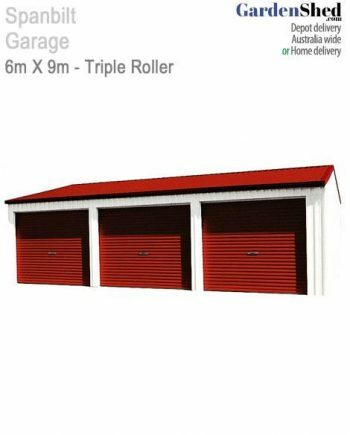 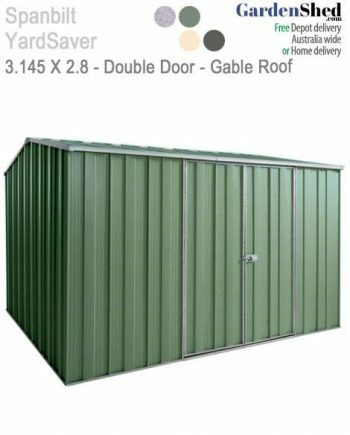 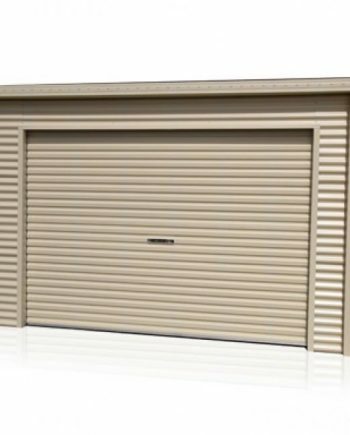 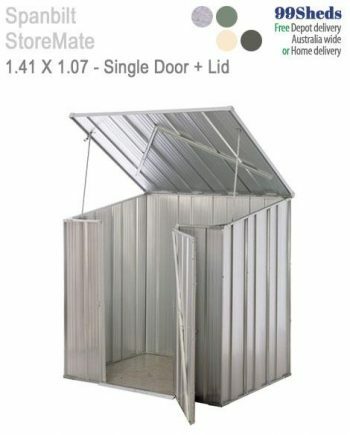 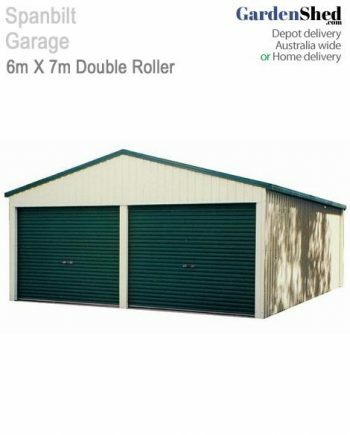 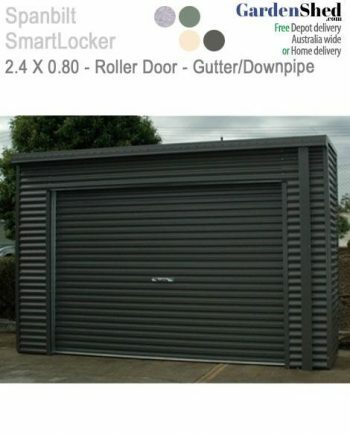 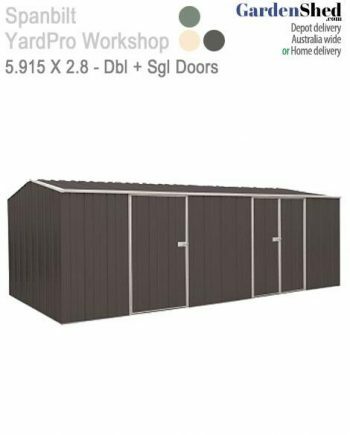 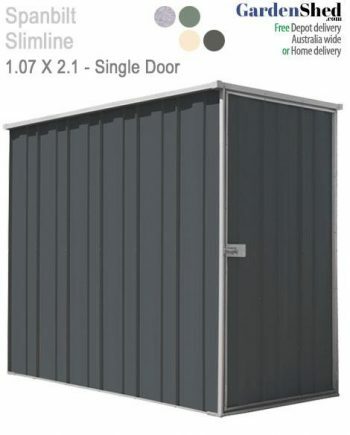 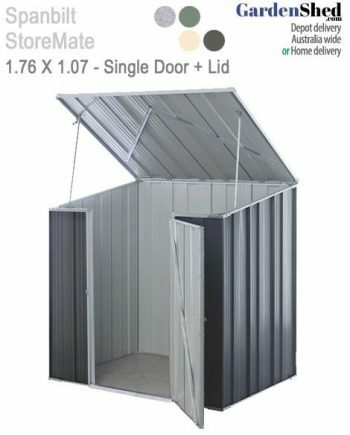 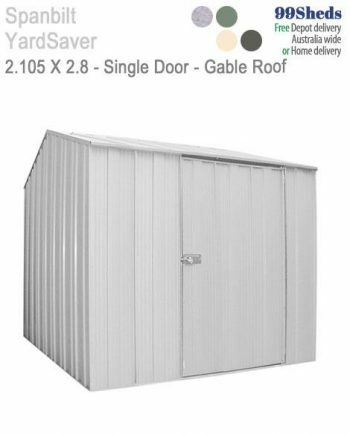 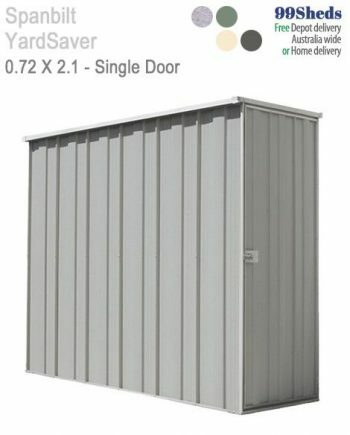 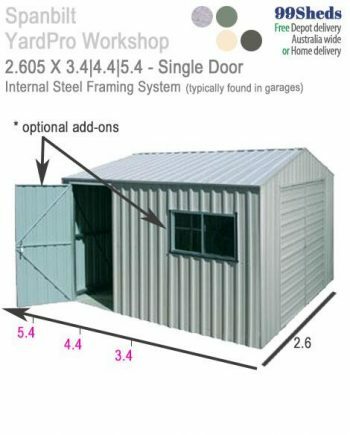 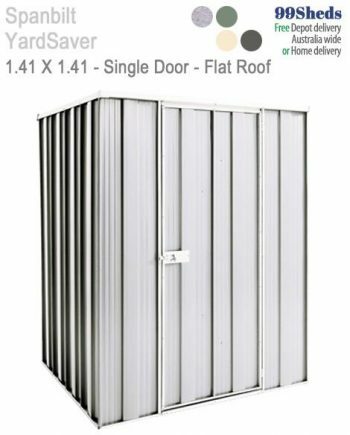 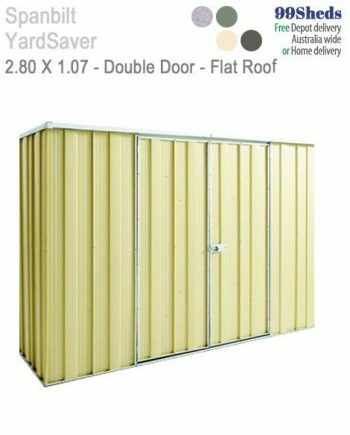 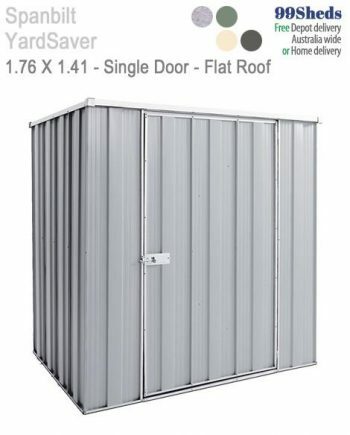 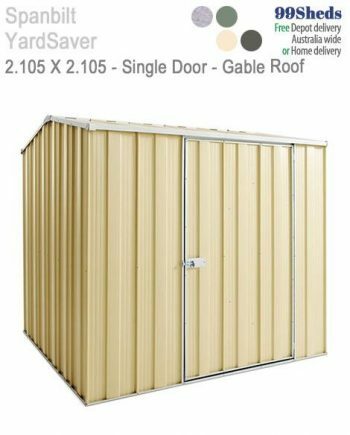 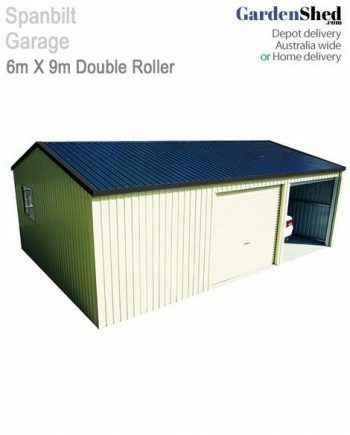 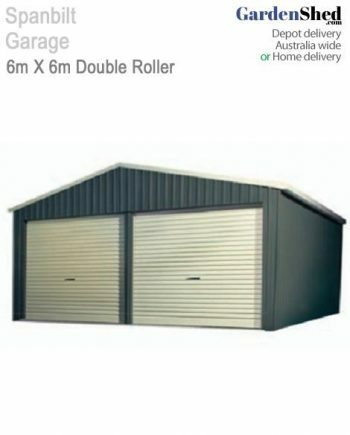 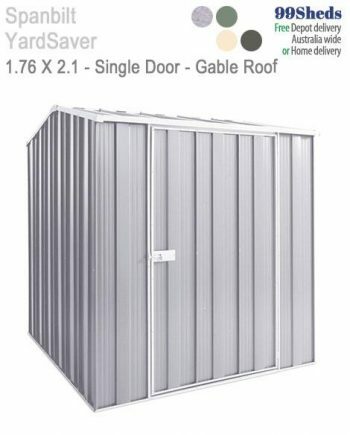 Take a look at our Spanbilt shed range. 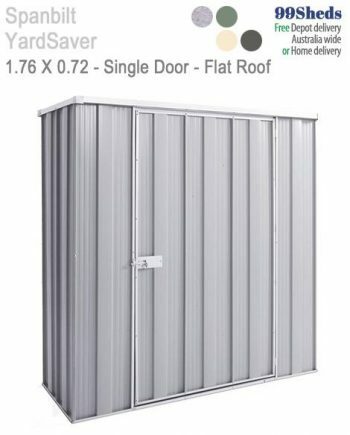 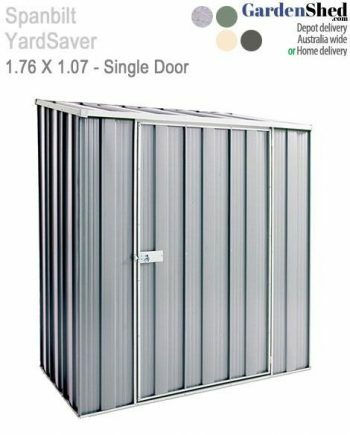 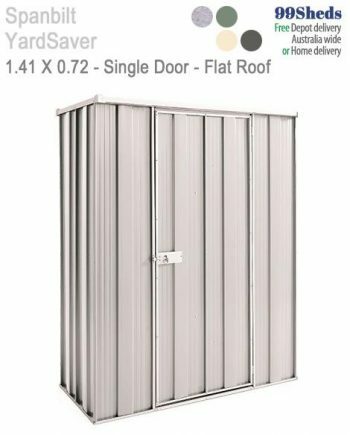 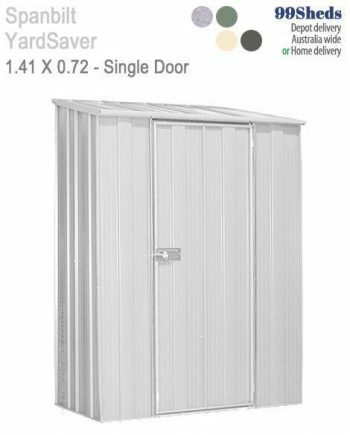 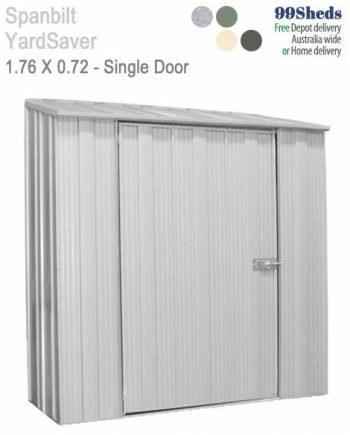 The Yardaver range includes the smaller Slimline series. 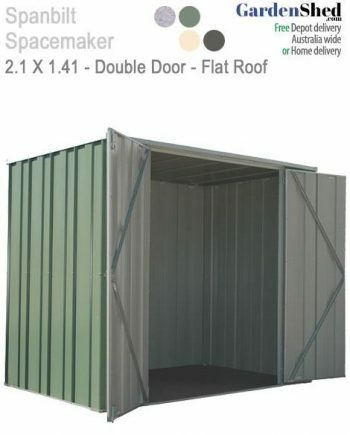 The next size up is the Spanbilt SpaceMaker series. 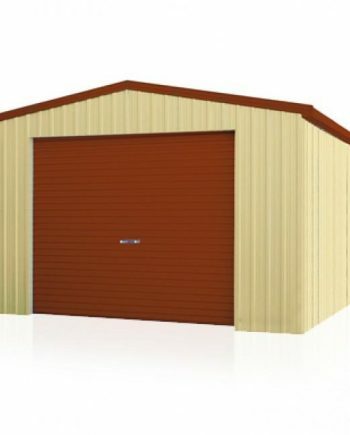 The Spanbilt Maxistore series is even larger for the extra storage space.